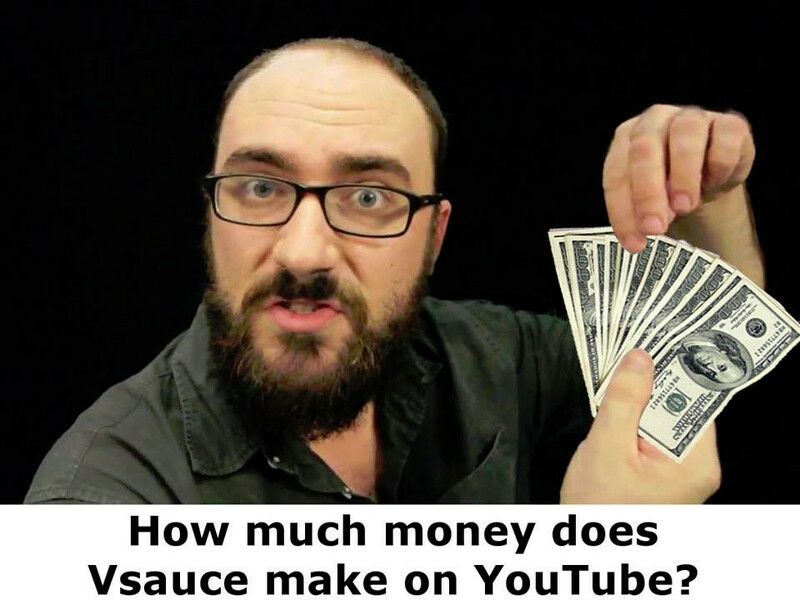 How Much Money Does Vsauce Make? The YouTube Channel Vsauce is one of the most imformative and mind-blowing scientific and education channels out there, and I definitely recommend everyone to check it out. Besides being such a great channel, it is also one of the highest earning channel as well. It was created by Michael Stevens, and has since grown to encompass multiple YouTube Channels as well. The main channel, Vsauce, has over 11 million subscribers and over a total of 1 billion total videos views. This has generated between $1.5 and $3.5 million USD from that one channel alone! As much money as the channel as earned, I still feel it is less than it deserves given the amazing content on it, as compared with much less brain-engaging content on YouTube that garner much more views, and earnings. Nonetheless, it is good to know that many people are interested in Vsauce, as Michael has helped educate millions of people!